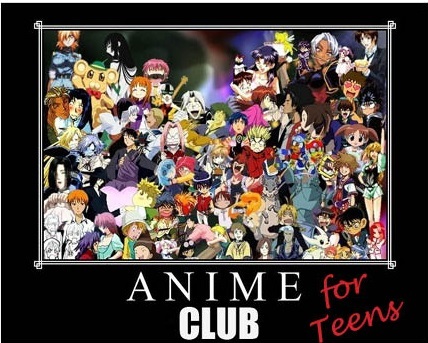 Anime Club meets on the first Thursday of each month in order to give teen anime and manga fans the opportunity to share interests, ideas, learn about the new graphic novels at the library, and enjoy anime-related activities. Program open to 7th through 12th graders. This month's theme is: Anime Showing. Make an Anime-themed craft or play a game while watching Anime on the Pekin Public Library's big screen!